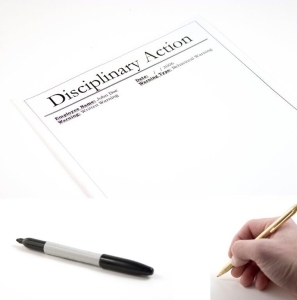 Home » Products » Conflict » A Disciplinary Offence? A Disciplinary Offence? Perhaps Not! This case study is riddled with issues and it is your task to investigate and make recommendations about how to proceed. Was this a case of management being high handed and reactive? Was the employee just fooling? Had he perhaps been drinking at lunchtime? A Disciplinary Offence? Perhaps Not! This case study is riddled with issues and it is your task to investigate and make recommendations about how to proceed. Was this a case of management being high handed and reactive? Was the employee just fooling when he pretended to stumble in the car park. Had he perhaps been drinking at lunchtime? 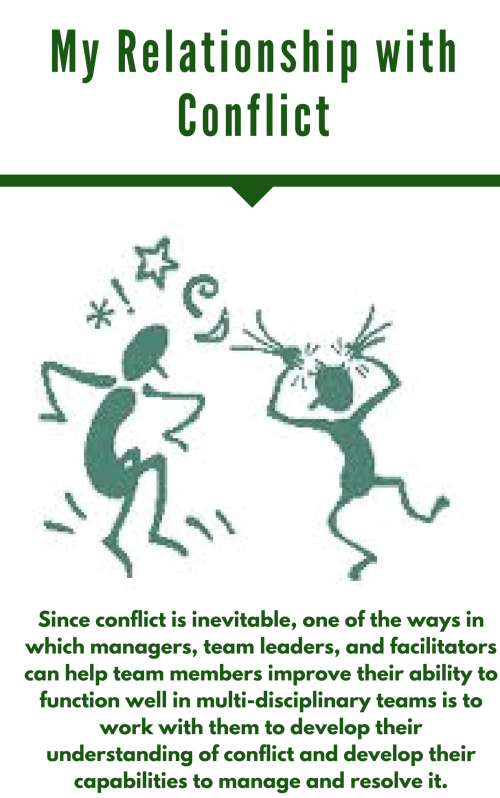 Is this a another symptom contributing to the history of poor employee relationships? Have existing policies and procedures been effective? This exciting case study never fails to generate discussion related to disciplinary policy and procedure and the management of employee relations. Was this a Disciplinary Offence?